See details at the bottom of this post for your chance to win a free Signals. Signals is the latest wireless barbecue thermometer from ThermoWorks. I’ve been using their Smoke thermometer for the last couple of years and it’s easily my favorite barbecue purchase to date. The only downsides to the Smoke is that it can only measure two things at once, and connecting to your phone require the additional purchase of a Gateway Bridge. The new Signals meat thermometer promises to address both of these issues. In this detailed Signals review I’ll run through all the new features and help you decide if it’s worth the cost. ThermoWorks sent me a free Signals in return for my honest review. All thoughts and opinions are my own. Should you buy the Signals? The first thing you notice about the Signals is how much DNA it shares with the Smoke. This is a good thing in my opinion. 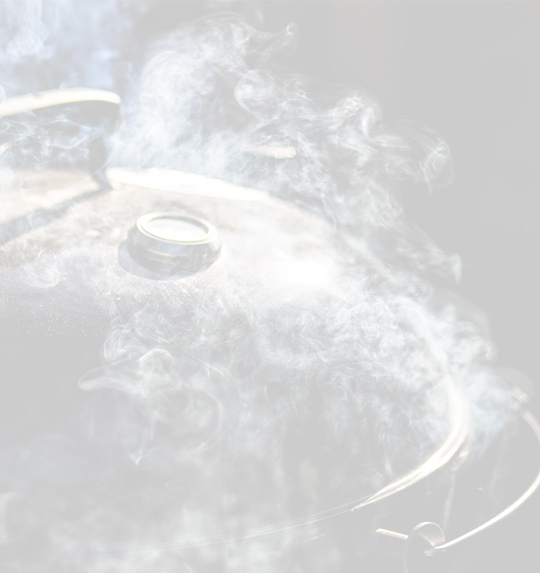 The Smoke has been the #1 rated barbecue thermometer since it was released. The construction is very similar so you get that premium ThemoWorks build quality. The unit feels very solid in your hand and the protective casing means the Signals should survive any drops. Check out this video review I did for the Signals thermometer. I love that you can still use the Signals by itself. It’s so common for Bluetooth meat thermometers to cheap out on the transmitter. 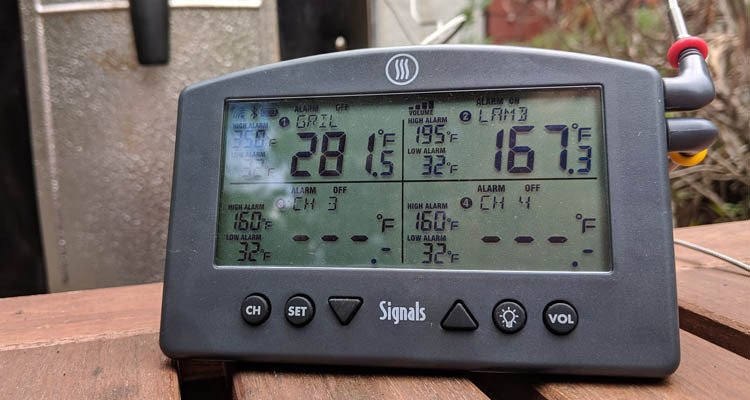 Sometimes I don’t feel like using my phone to check my barbecue temperature, so it’s nice that you can still use the receiver to check all your temperatures and set high and low alarms. Signals uses the same ThemoWorks app as the Smoke, so if you’ve ever used that it should be familiar to you. 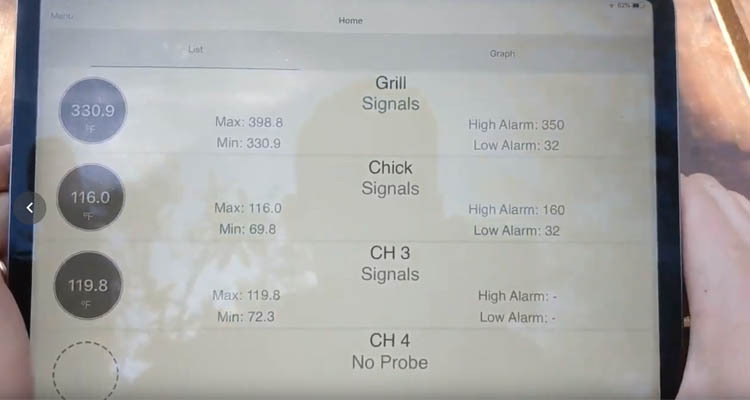 Once connected, you can monitor your cooks from anywhere with an internet connection. You can also modify your alarms from your phone or view and download graphs of your cooks. Four probe capability – The unit ships with 3 pro-series meat probes and 1 pro series ambient temperature probe. The added capacity let’s you monitor two grills at once, or more meat in a single smoker. Built in WiFi/Bluetooth – I never liked that you had to buy a separate bridge to get WiFi connectivity on the Smoke. On the Signals this is built in, and works incredibly well. Having both WiFi and Bluetooth means you aren’t stuck with terrible Bluetooth range and connection issues. Rugged construction – ThemoWorks market this as a product for professional chefs and pro barbecue teams. This shows when you look at the rugged construction which is also IP66 splash proof. The large LCD screen is really nice and easy to read even in direct sunlight. It’s also backlit so you can use it any time day or night. Costly – You can get other Bluetooth 4-channel meat thermometers for under $100. 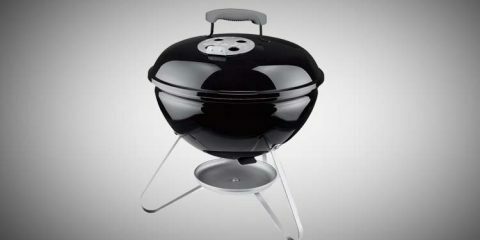 With the $229 price tag Signals is definitely a product for hard-core barbecue enthusiasts. ThemoWorks have knocked it out of the park again. There’s no other thermometer that comes close in terms of construction and probe quality. The only question left is, is the price tag justified? Get the latest price on the ThermoWorks website. 8 High Temp Silicone Color Probe Rings. My unit was fully charged so I didn’t need to worry about charging it before use. The battery life of 16 hours is a far cry short of the 1,800 hours on the Smoke. You give up the battery life to have the WiFi/Bluetooth connectivity though. Including 3x meat and 1x ambient temperature probes is right for most people. But you don’t have to use it like this, if you have any other pro series probes you can configure it how you like e.g. 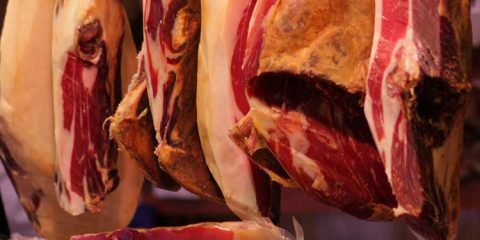 4x meat probes or 2x ambient 2x meat. You also get a small instruction manual that has some USDA recommended safe cooking temperatures on the back. Using the Signals is very straightforward. Setting up the main unit is as easy as connecting the probes and holding the power button on the back. The unit will automatically use Bluetooth to try and pair to any device within range, but it’s worth spending some time with just the physical unit. The large backlit LCD screen is split into four panels. One for each probe channel. It’s nice that you can see the temperature of each channel at once. A lot of cheap Bluetooth thermometers have a small screen that cycles through each probe. You can also see the high and low temp alarms. You can set these on the app or on the unit directly. You can give each probe a name (up to 4 characters) via the app. The other buttons on the main unit let you activate the backlight and control the alarm volume. I consider myself pretty tech savy (I managed to somehow put this website together afterall!) But I always struggled to get the Smoke + Bridge setup correctly). Luckily I didn’t have the same issues on the Signals. Getting the app going is as easy as downloading it from either the Apple App store or Google Play store. When you open the app it’ll ask you setup a ThermoWorks account. Once you have logged in you’ll have the option to add a new device. So long as your Signals is powered on and within range, it should pick it up straight away. Next it’ll ask you to input your home Wifi details. This is one of the genius features of the Signals. Rather than relying on Bluetooth which has pretty terrible range, you can use your home WiFi network which will have much better range, and if that signal is lost the Signals automatically falls back to using Bluetooth. Now that it’s connected you can go do the App home screen where you can see all your temperature readings. The display is fairly basic, but you can see your current temperatures for each probe, as well as modify the high and low alarm. You can click into a specific probe to get more settings, or switch to graph mode which let’s you monitor the temperature change over time. 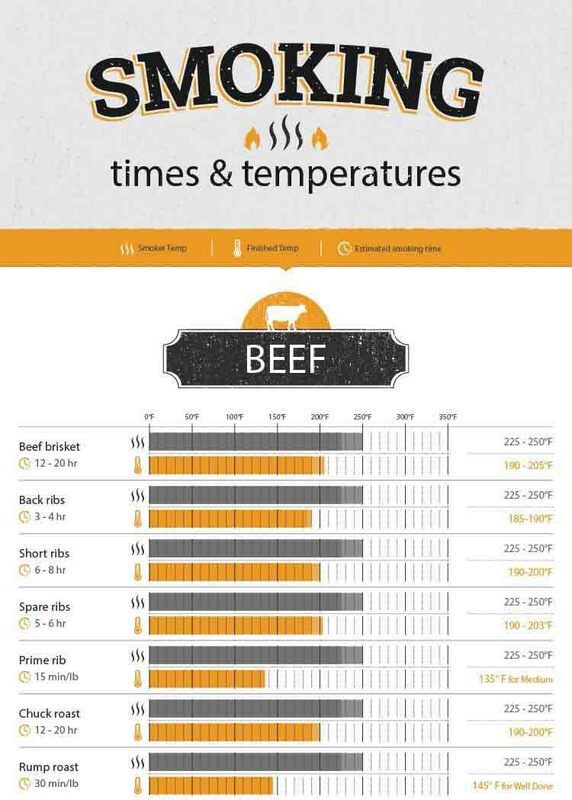 This is handy for seeing how long some meat was stalled for, or if your pit had any temperature spikes. The graphing interface is fairly basic, but it does the job. There’s also no fancy presets to choose from. You are in control of each temperature alarm. I actually prefer this as I find that the presets aren’t often what I actually want to cook to. The Signals doesn’t have a lot of direct competition. 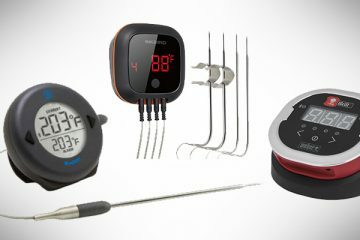 In terms of Bluetooth 4-channel thermometers you’ve got the Weber iGrill 2 and the InkBird IBT-4XS. Both of those digital meat thermometers are in a much lower price bracket. If you’re not convinced by the Signals, the two main alternatives I would consider are the FireBoard and ThermoWorks own Smoke. The FireBoard actually offers 6 channels, 2 more than the Signals. You can opt for the basic package which includes 1x ambient temp probe and 2x meat probes, or go for the ‘extreme bbq addition’ which includes 2 ambient probes and 6 food probes. At $249 the extreme bbq addition costs $20 more than the Signals. Like Signals you get cloud connection so you aren’t limited to Bluetooth range. The main unit on the FireBoard isn’t quite as impressive. It’s much smaller, and has a LCD screen that rotates through each of your temperatures. App experience is good, with a few more options including the ability to send text or email alerts when your alarms are hit. You can also set conditions on the alarm, for example only go off after a certain amount of time. This is pretty cool, I hate my alarm going off just because I opened the lid on my grill for 30 seconds. The unit isn’t waterproof so don’t leave it out in any rain without protection. Finally the FBX11 comes with support for Google Assistant and Amazon Alexa. This is the lazy mans dream as you can sit back in your chair and just ask Google what your brisket temperature is at. At a similar price point, I’d lean towards the Signals because I like a more functional transmitter. I spend more time around my smoker, so being able to easily check temps and control alarms on the actual unit is nice. As is the waterproof and rugged design. 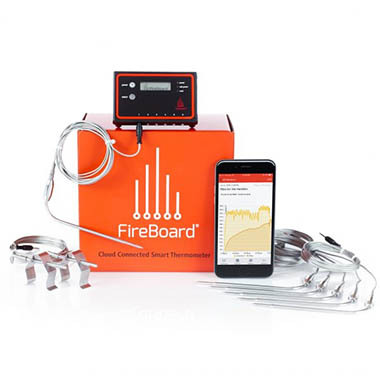 If I only cared about app experience, or needed to use 6 probes the FireBoard is still a great choice. If you want to check your temperatures on your phone, there’s really no competition you should just buy the Signals. The Smoke + Gateway Bridge will set you back $188 so you’re better off investing a tiny bit extra and getting the extra 4 channels. 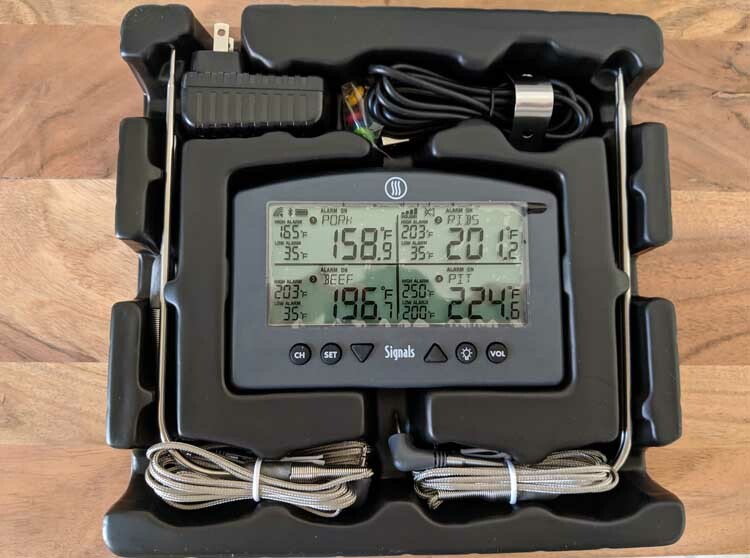 If you’re not fussed about Bluetooth/WiFi connectivity and don’t need to measure more than 2 things at once, I’d probably stick with the Smoke. I’m still very fond of the small wireless receiver that comes with the Smoke. The 300ft range smashes any Bluetooth connection, and I liked having it not on my phone so I didn’t have to worry about dropping it. Hopefully this review has helped answer any questions you have about the Signals. With it’s excellent build quality and intuitive design, the Signals ticks a lot of boxes for me. 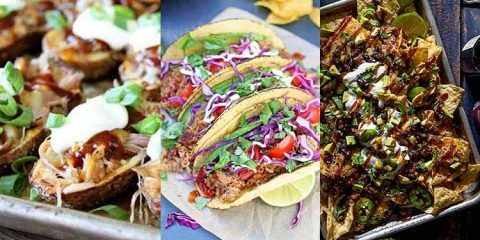 If you like to compete in barbecue competitions, or just like to invest in your tools, the Signals will definitely pay off. It’s a shame the app doesn’t quite compare with some of the competitor apps. But it gets the basics right. If money isn’t an issue, I would still recommend the Signals even if you never plan on using the app. Always buy ThermoWorks products directly from their website to ensure you get the best pricing and warranty. This looks really cool, much better than my current system. My old temp sensing equipment could never keep up with that beauty. Been BBQing for a long time, just having purchased a fancy new grill that unit would be icing on the cake…….er, GRILL! As an avid smoker/griller I am always looking for things that take my smokes to the next level. 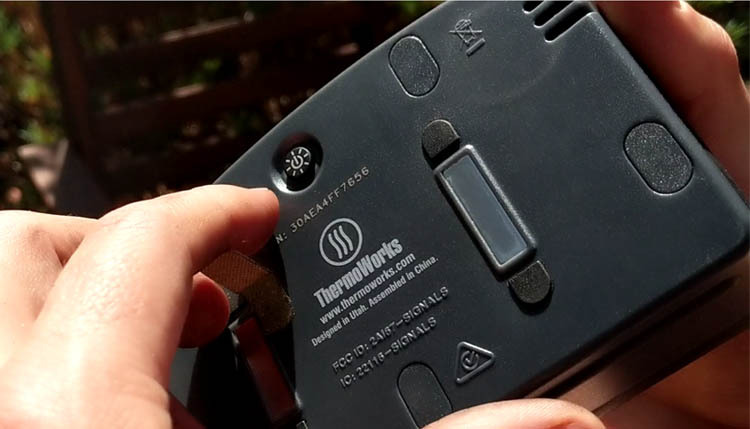 There is no more dependable temperature measure, in my opinion, than those made by Thermoworks. Great review, extremely helpful for the smoker. Way, way nicer than the wireless thermometer that I’ve got which I’ve long since lost confidence in. Great review. Detailed and appears honest ie: not a sales pitch. I enjoy the recipes from the app as well. Nice probe design and display layout. Wifi much better than running outside throughout the night to check temp on long smoke sessions. WiFi should be a big plus! This will be a great tool for smoking. 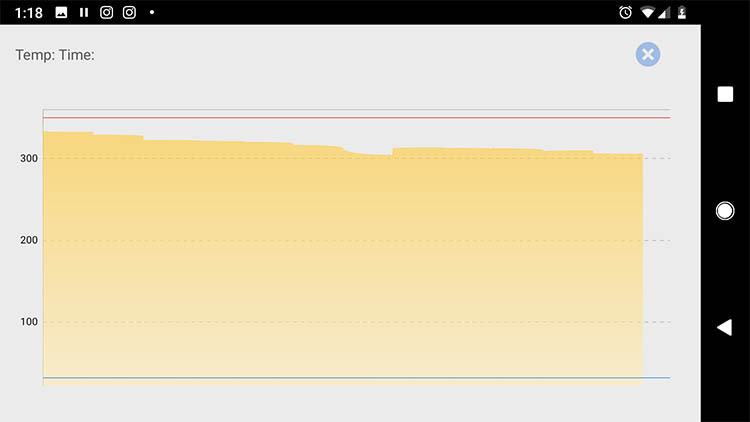 I have the Smoke with the gateway, and wish I would have waited…great product, and I would agree that the app is just so/so..though I do like that I can check temps from anywhere I have data on my phone. I love my Smoke, but the additional probes with Signals make it very attractive. Yes. I have a ton of Thermo works gear and it’s all very good. Thermopop, Chef Alarm, Timestick, ThermoQ. I give Thermopops as gifts all the time. Still need a Thermopop Mk IV. And this etc. etc. Thank you for your review. I am newer to smoking but always want to serve good quality one of these would just take it to the next level. Looks like a great system but is too pricey for me. Awesome review. You were very detailed and it helps us buyers. Your review has helped me decide my boyfriend would love this and it would be very helpful. Well maybe I’ll win one so I don’t have to buy it. Fingers crossed. Another quality tool from ThermoWorks. Liking where the thermometer tech is heading, but the prices will need to come down a little to pull me in to this level. I love the idea of four probes and remote capabilities. I’m new to smoking and this would make monitoring easier. This is perfect. 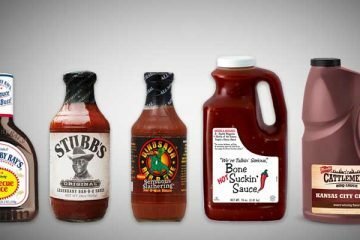 I do allot of smoking different meats and this would be a life savor. Great review. Sounds like something I would live to have! I made my own smoker which works well but I don’t have any way of telling the temperature other than a little bbq gauge on the top of it. A nice digital gauge would be awesome. I am using the standard probe that came with my Traeger grill but this would be a great addition. Loved the review, very informative and makes me want to go out and purchase one or perhaps win one for my upcoming birthday. I LOVE technology. Great product. Great review. Signals looks like a nice upgrade from the Smoke. I have two pieces of ThermoWorks equipment and both are absolutely bulletproof and critical elements of running a smoker for culinary perfection. Looks like a great next step up from Smoke. Love Thermoworks and this product named signals has really turned up the heat against all other BBQ thermometers. Looks like a great way to keep track of what you are doing. 4 probes is very useful. This is a product that I could really use – I check the temperature obsessively, even on the Egg. I’ve tried earlier products and their weaknesses outweighed the benefits. Signals sounds like it’s in a league way beyond those earlier products. I want to know when my meat is thoroughly cooked! Also for food safety over the bbq/picnic season. That’s a really nice setup! Well it’s definitely better than pen thermometer and the gauge on the grill lid and sure I would be honored put it good use! This would be amazing for smoking! Looks like a great tool. Would like to try it. Appears to be a great unit for using with my twin smokers. Looks nice and simple to use. I’m new to BBQ and cooking in general, so this thermometer would really help me in determining when meat has been safely cooked. This thermometer sounds amazing. Currently I don’t even use one (sacrilege, I know) so this would be a great addition to my smoking addiction. A good gift for my brother. Would love this for BBQ’ing! I want to win this because I am just learning to barbecue and this would be a big help! I’d love to win because this would be so helpful for bbqing! I am an amateur BBQ. I could use this to make sure my meats are cooked to perfection. I have a tendency to overcook. This would stop that. I want to win this because meat is too expensive not to be done right. Plus, I get super nervous eating meat that if underdone could make me sick. Don’t tell him that I said so but I don’t trust my husband’s, squeeze the meat to see if it’s done, method! I cook dinner on my pellet grill 3-4 nights a week. Smoking meat is a waste of time if you miss that temperature sweet spot. It would be nice to monitor inside while doing other things. This would make BBQ so easy. Would be nice to win this as we BBQ almost every day in the summer! Thanks for the chance! 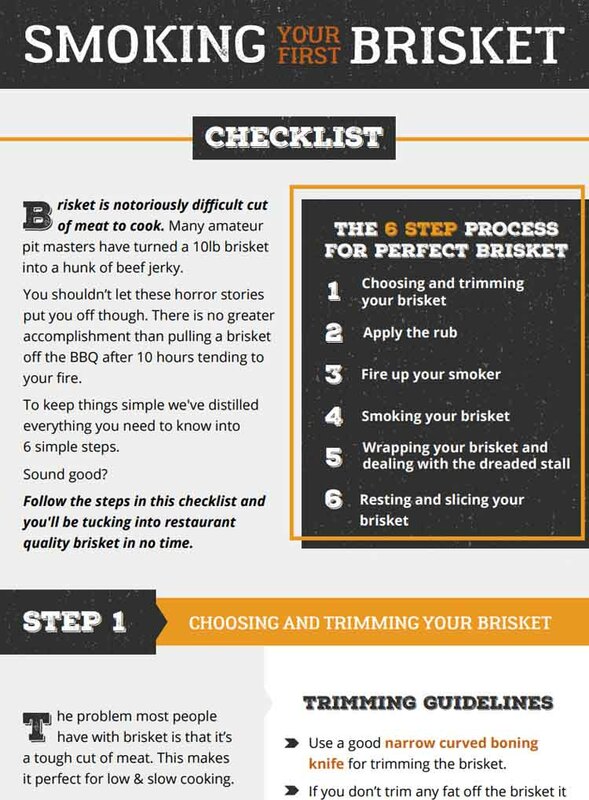 Seeing as I still cut my meat to check if it’s done, this is very helpful! It would be a wonderful addition for our bbq-night. Good review! this will help me get my internal temps just right! I would like to win because this would be the perfect tool to making perfect food wirelessly. love to win for my husband , he is an avid smoker/griller! He would love to use this! I would love to win to make my bbq’ing so much easier and then I don’t have to guess if it is done. Great review. This would be an amazing add to anybody’s setup. Thanks. I’ve been using the Thermoworks Smoke for a couple of years, and am very happy with it. I expect their Signals model would work just as well! Would totally love to have! Looks like a great product that I need!!! I love to BBQ – especially roasts – so this awesome meat thermometer would ensure I don’t overcook my meat while entertaining my guests, which is generally my main problem. I would like to win because my husband loves gadgets! Looking forward to supplementing retirement income. Sausage and big pork on the menu.